At every Raspberry Jam I’ve been to I’ve always had a stand, table or just a handful of projects to show people. This usually leads to some great conversations but a lack of time to have a look round at other things on show. This weekend I got a chance to reverse that trend and boost my ‘spectatorness’ to 100% at a Raspberry Jam reasonably close to my home town. 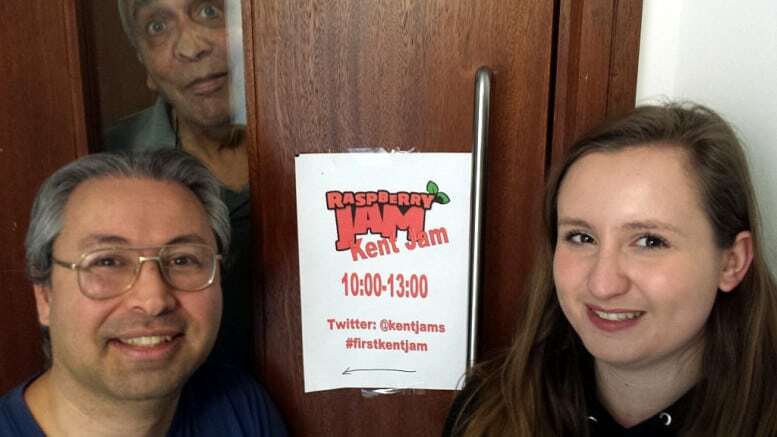 It was the first ever Kent Raspberry Jam organised by 18 year old Bethanie Fentiman. As the title suggests, this jam was held in Kent which is in England’s South-East region. Kent is known as the ‘Garden of England’ due to its wealth of fruit and hop growing gardens, however Gravesend probably isn’t a large contributor to that reputation appearing as ‘concrete rich’ as my home town of Southend! The event was held in a room within Gravesend’s Civic Centre, which I believe was provided for free from the Council themselves. The room offered ample space for the size of the Jam. 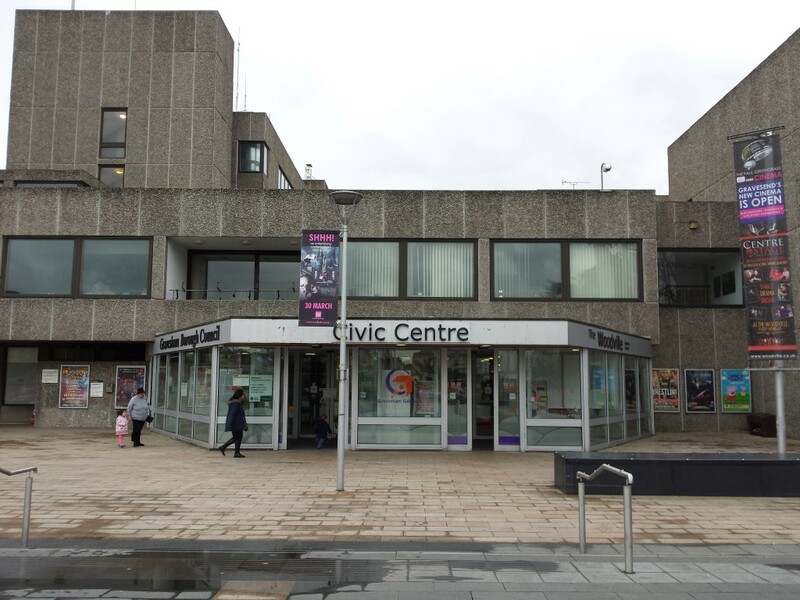 The Gravesend Civic Centre – It just screams ‘fun’ doesn’t it? After attending a few Raspberry Jams you start to realise that there isn’t really a set format for these events. Some are large and busy days full of talks, workshops, show n’ tell displays and sellers. Others are more about bringing projects and discussing with others. The Kent Jam felt more geared towards teaching newcomers and enhancing the skills of those already interested in our weird little scene, with banks of desks set up for specific Pi-related areas. 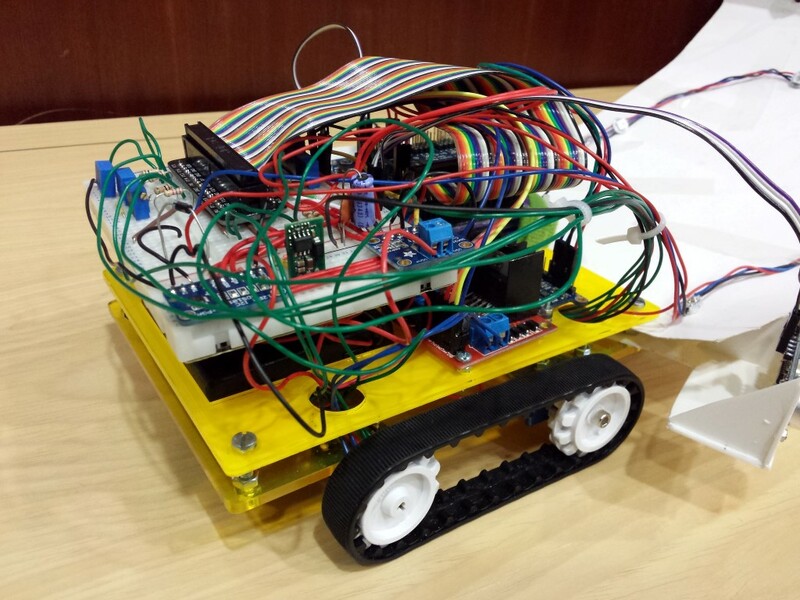 There were three main learning sections: Sonic Pi, Minecraft and the Sense HAT (The one that went to space!). Due to having a bit of a fuzzy head from some birthday drinks the night before, I decided to give my brain just one new thing to learn on the day – Sonic Pi. I’d not used Sam Aaron’s clever coding synth yet, despite being around the Raspberry Pi for what must be over two years now. It’s just one of those things I never got round to due to not knowing where to start. 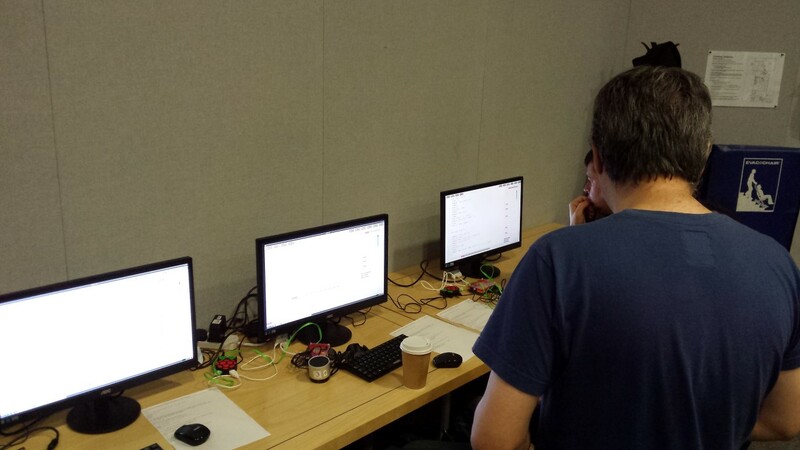 The Jam had a number of desks set up with full Pi workstations including speakers to use with Sonic Pi, with worksheets at each desk showing how to get started with the basics. The workstations were brought along by David Whale and were provided by the Institution of Engineering and Technology and ExploreSTEM. 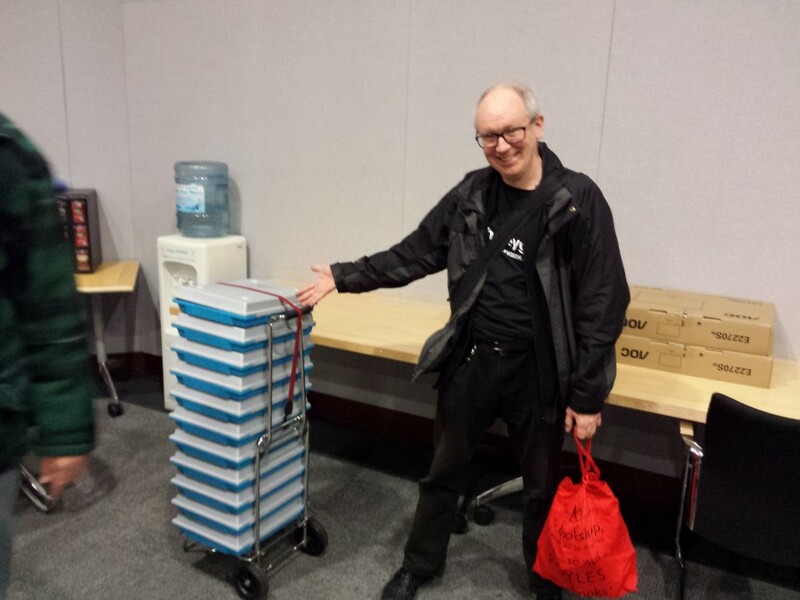 David is a huge contributor to the Raspberry Pi scene, including lugging this lot to jams! I’m going to be looking at Sonic Pi a lot more in the future, watch this space. As always I got talking to a mix of ‘the regulars’ and some new faces as well. Jams seem to attract people of all backgrounds and interest levels, and this makes for magnificent mingling. I was introduced to Martin Oliver as he had been recommended my ProtoCam+ board for his boat hunting project. Yes…you read that right…BOAT HUNTING! Whilst Martin didn’t have his project with him, we spent a good half hour talking about what he plans to create, and I was simply in awe of what might just be the best Pi camera project I’ve ever heard of. Martin belongs to a model boat club, which sounds fun until you hear that their boats sink very regularly. Turns out if the wind blows them over or there’s a slight error in the boat’s build, it’s heading straight for Davy Jones’ locker! 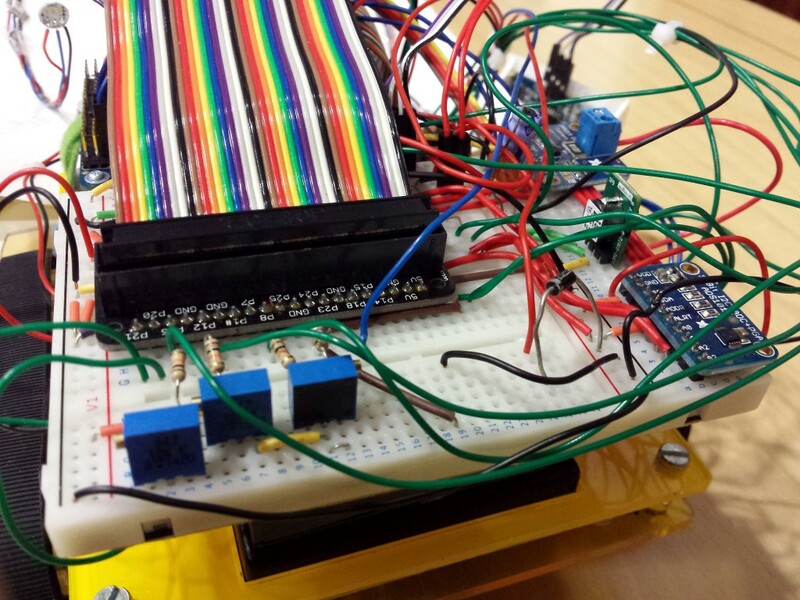 If it wasn’t cool enough just by looks, let me inform you that it’s controlled by a Beaglebone Black and an Arduino. Ultra toys! Not content with that alone, Martin told me all about his plans to make a Raspberry Pi telescopic underwater pole camera. 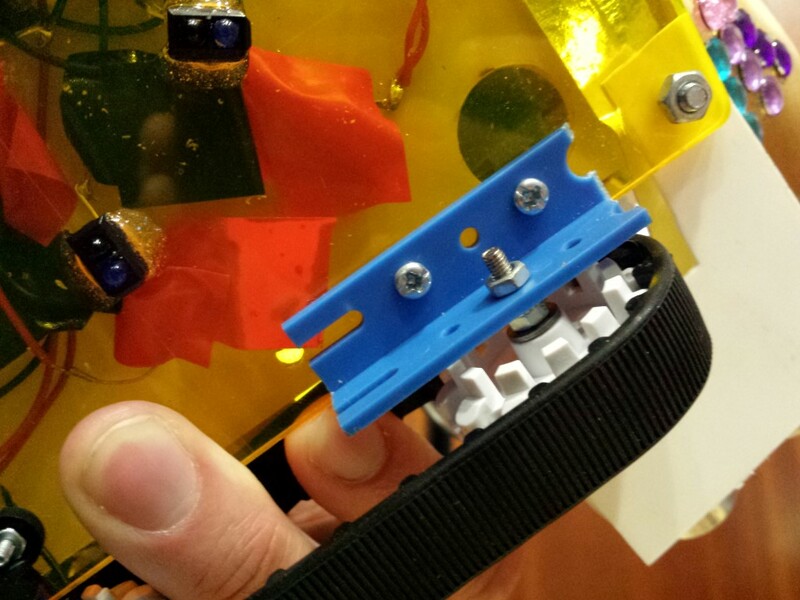 His idea is to have a pole with an acrylic housing at one end (the wet end), which would contain a Raspberry Pi camera module. The invention would then use HDMI camera cable extensions running up the pole to feed the image to a screen on board his manned vessel. It doesn’t end there. Martin also wants the camera to stream back to the boat club’s HQ on shore! Why not eh? Anything else Martin? …well yes actually! Ambitious Martin also wants to fit an Adafruit GPS module to the setup, producing an overlay of the area they’ve covered. What a project! It’s an insanely fun, expensive, ambitious and unique, and I just love it! Pi Wars is nearly two months ago now, but there’s still a strong link holding all of the competitors together. Something a lot of us agreed on was that it was very difficult getting a decent chat in on the day due to the busy schedules. Raspberry Jams are a great way to catch up on this missed social interaction, and also provide a chance to reminisce on the good/bad/ugly of the event. I caught up with Ian Wilkinson and his enthusiastic young daughter who had Shimmer Bot on display. 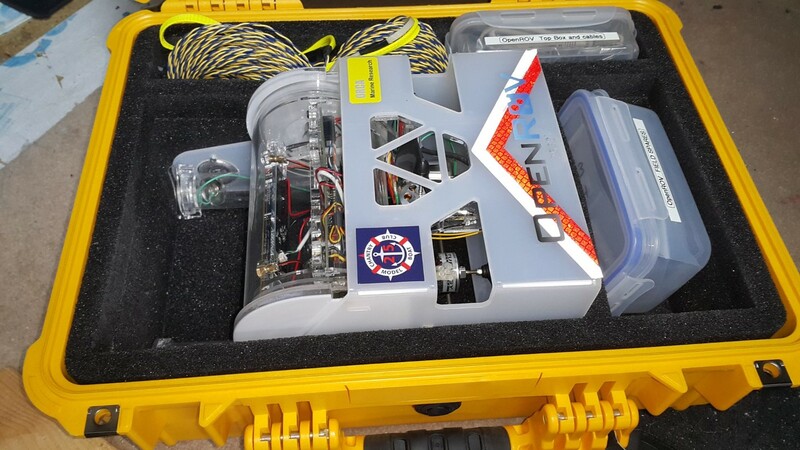 I was particularly interested in their robot as it used the same Pololu 30T track system as my AverageBot robot, and so I was keen to see how Ian got around the issues I was experiencing. Lots of wirey, breadboardy, componenty goodness. Ian managed to melt one of these during his build! A few talks were held throughout the day. I managed to catch a couple of them – an introduction to Astro Pi and a talk about blogging by a young chap named Femi. 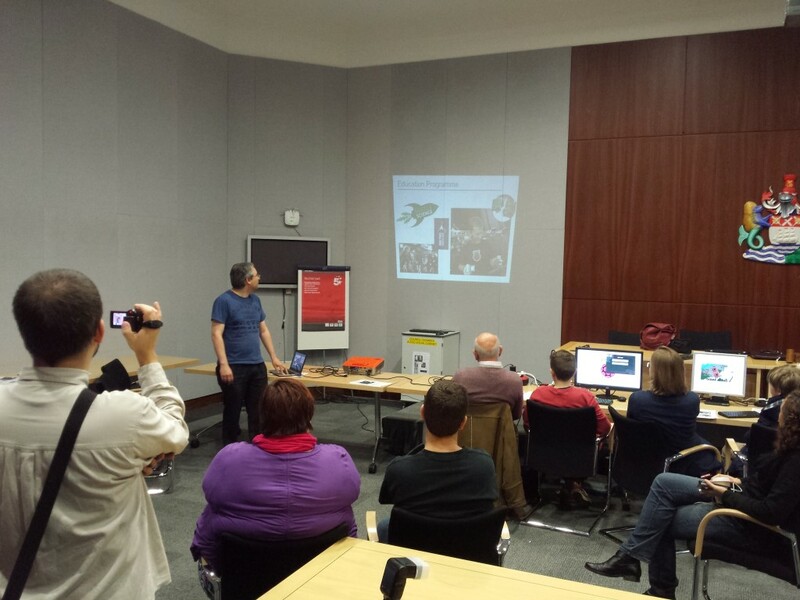 Fellow Southendian Andy ‘SouthendTech‘ gave a really good overview of what AstroPi is all about. It made me realise that I didn’t know much about it at all! The highlight for me was hearing about the various Pi experiments that will be taking place in the ISS, and also why the Pi needs such a hefty case in space (heat transfer due to zero gravity). Rumour has it Andy was born in space. That would explain everything. Young Femi ‘HackerFemo‘ was up next. I had heard his unique name mentioned on the official RPi blog some months back so I already knew he was a smart one. He gave a confident insight into his world of blogging. I was amazed at how much a 10-year old already knew about coding, writing, website management and everything else he keeps himself busy with. I’m pretty sure I was still playing with sticks at his age!? 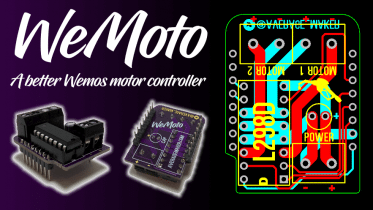 You can check out Femi’s blog at hackerfemo.com. Whilst the Kent jam was smaller than most I had attended previously, it was a really good first event for the county. Bethanie did a great job of organising the day, using her contacts wisely to make make sure there was enough equipment and activities for everyone to get involved with. I came away with new Sonic Pi skills and a much greater awareness of Astro Pi, as well as meeting new and old pals that I’d usually just chat to online (not to mention that boat hunting project – wow!). I hope we’ll see another Kent Jam before the end of the year (**nudges Bethanie**) and maybe next time I’ll bring some projects along – being a spectator is hard work! 1 Comment on "The 1st Kent Raspberry Jam"